Maps of West Virginia are an invaluable element of genealogy and family history research, particularly if you live faraway from where your ancestor lived. Because West Virginia political borders oftentimes changed, historic maps are essential in assisting you uncover the exact location of your ancestor’s hometown, exactly what land they owned, just who his or her neighbors were, and a lot more. 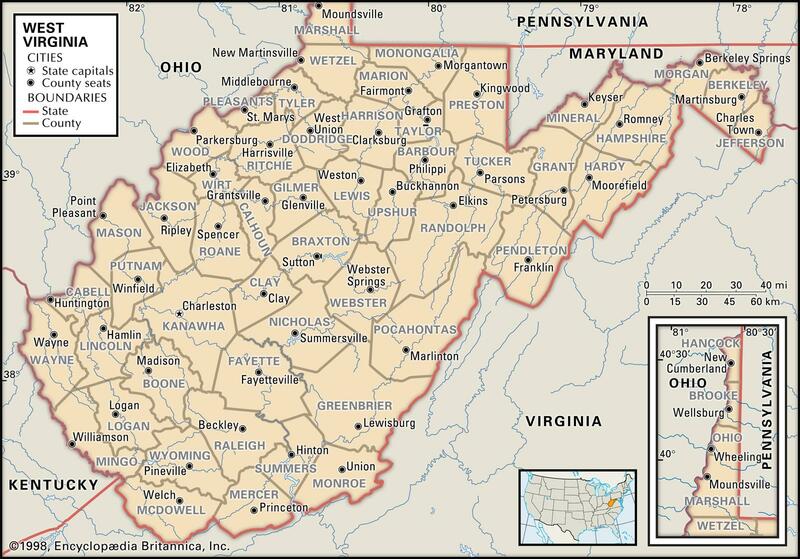 Maps of West Virginia generally tend to be an outstanding reference for starting out with your research, because they provide substantially valuable information and facts right away. 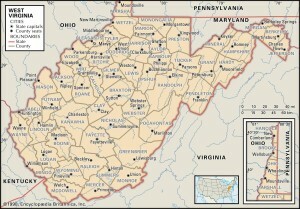 West Virginia Maps is usually a major resource of significant amounts of details on family history. West Virginia borders Kentucky, Maryland, Ohio, Pennsylvania and Virginia. West Virginia’s 10 largest cities are Charleston, Huntington, Parkersburg, Wheeling, Morgantown, Weirton, Fairmont, Beckley, Clarksburg and Martinsburg. Learn more about Historical Facts of West Virginia Counties.